PwC has been recognised as one of the largest digital experience agencies in Asia Pacific (APAC), according to new findings from Forrester. The recognition follows a study into 31 digital experience agencies across the region, through the report 'Now Tech: Digital Experience Agencies in Asia Pacific, Q3 2018'. “Typically, when businesses work with business consultants to ‘innovate’, what happens is usually a feasibility or market entry study,” said Said Sundara Raj, CEO, South East Asia Consulting at PWC. This includes everything from creating a new product or service to reinventing how a company operates or launching an entirely new business. Experience centres can be found across the APAC region in locations such as Shanghai, Hong Kong, Sydney, Melbourne, Brisbane, Canberra, Perth, Auckland, Hyderabad, Calcutta, Delhi, Bangalore, Tokyo, and Singapore. 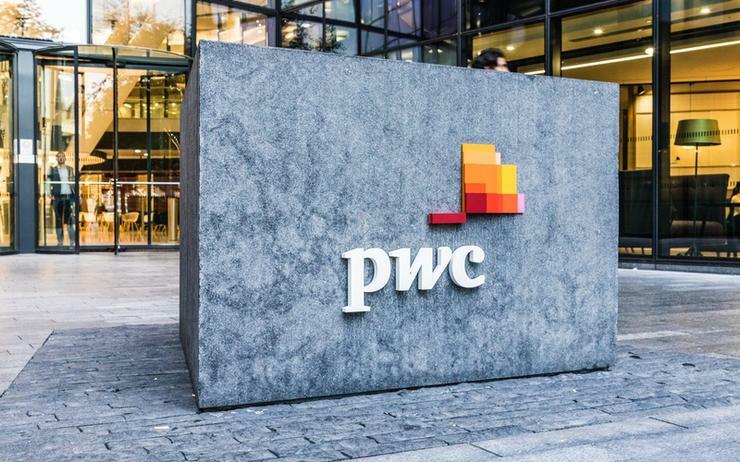 “The PwC Experience Centre aims to enable our consultants to help businesses in the region disruptively transform by providing perspectives on user experiences alongside effective business strategies and emerging technologies – literally bringing our methodology of business, experience and technology to life all within one location,” said Raj. The Forrester report highlighted that 92 per cent of global digital experience decision makers work with service providers, however, emphasising that the successful implementation of consistent digital experiences across touch-points and channels cannot happen in silos. The report defines digital experiences agencies as partners who can help companies design, build, and manage digital customer experiences in the context of their digital business transformation. “You can use digital experience (DX) agencies to design, build, and manage digital customer experiences (CX)," the report stated. "But to access these benefits, you will first have to select from a diverse set of vendors that vary by size, functionality, geography, and industry focus." The report further emphasised that application development and delivery professionals should use Forrester’s Now Tech report to understand the value they can expect from a digital experience agency and select a provider based on heritage, focus, capabilities, and culture. The advice given by Forrester to leverage a digital experience agency include ensuring that the digital experience accurately reflects the organisation's brand promise and furthermore enhances its strategy and innovation capabilities. Lastly, Forester advises that the agency should play a role in nurturing a digital experience culture and skills across the organisation. The criteria for inclusion into the report was that the agency should have a significant presence in two or more APAC countries with firm who met this criteria segmented into three categories, based on revenue generated in the region. With more than US$150 million in digital experience revenue generated across the APAC region, it is no surprise that PwC was listed under large digital experience agencies with most of that revenue coming from business services. “Doing business in today’s landscape has changed, with technology as the great leveller, disruptor and enabler,” added Pierre Legrand, digital services leader and chief technologist of Southeast Asia Consulting at PwC. "The rhetoric is everywhere – reinvent yourself or the market will, ending your business swiftly and painfully."